The Philippine national football team took a successful first step in its long journey toward its 2018 FIFA World Cup dream, scoring a 2-1 upset over Bahrain on Thursday at the Philippine Sports Stadium in Bulacan. The Azkals, featuring what observers touted as its strongest lineup ever, stood toe-to-toe against the more fancied Middle Eastern side who are are ranked 31 places higher than the Filipinos in the official FIFA rankings. 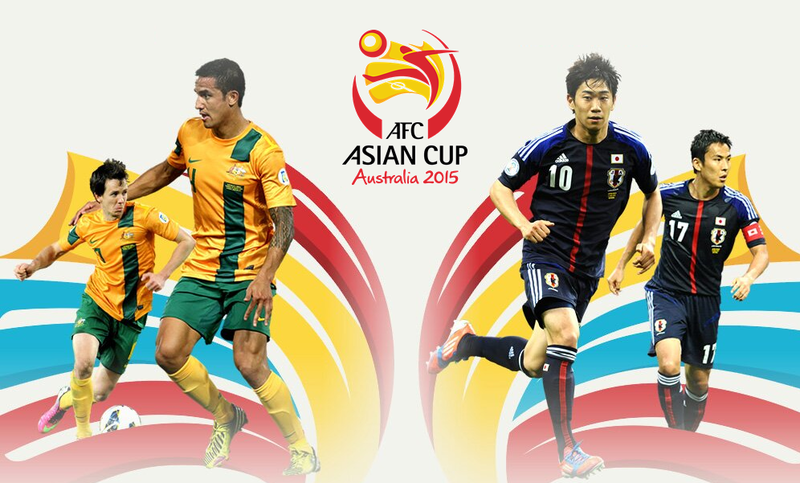 Bahrain, who have appeared in the last four AFC Asian Cups, including a fourth place finish in 2004, were firm favourites to win the match. The Philippines turned up the heat in the second half, with Misagh Bahadoran breaking the spell at the 51st minute with a goal off a Phil Younghusband assist. Highly-regarded striker Javier Patino followed that up with a goal at the 59th minute for a commanding 2-nil advantage. 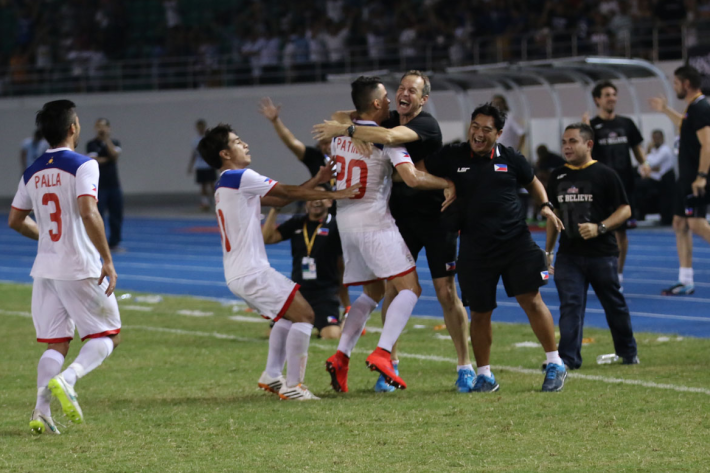 The Azkals dominated play the rest of the way, keeping Bahrain at bay as the rapturous home Filipino fans cheered on. But Bahrain managed to put a damper on the Philippine party, scoring in extra time for the final result. It was the Philippines’ first-ever win against Bahrain in international play, giving the country three points in Group H that also features Uzbekistan, North Korea, and Yemen, in the first two rounds of home-and-away matches. The top two squads in the group moving on to the third round of the qualifiers. © 2015 GMA News | This article first appeared in GMA News on 11 June 2015.